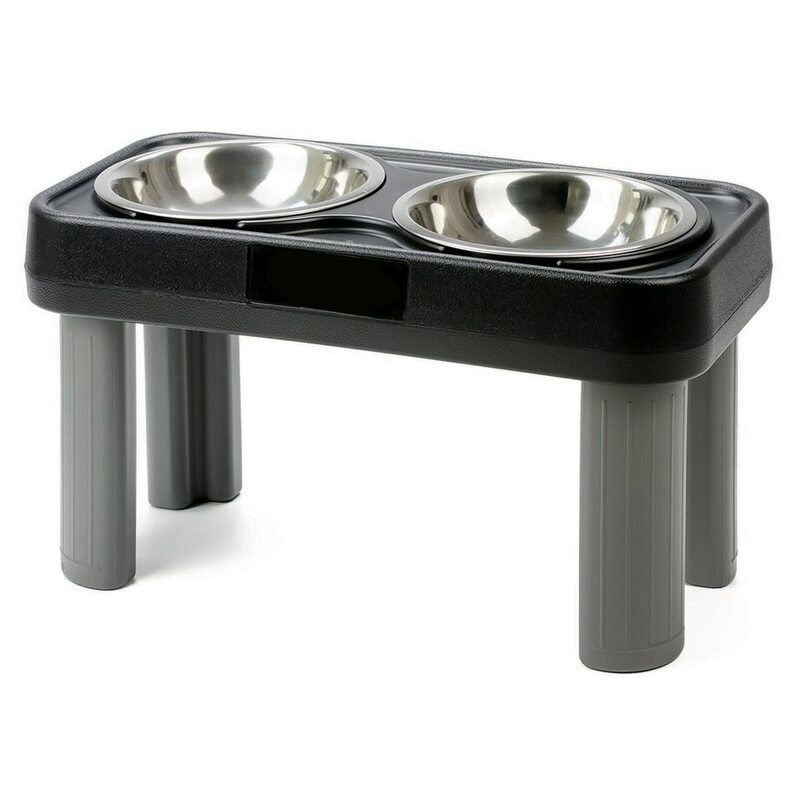 Each bowl holds up to 12 cups of dry food. 16” height for tall breeds. Helps reduce stress on joints and bones. 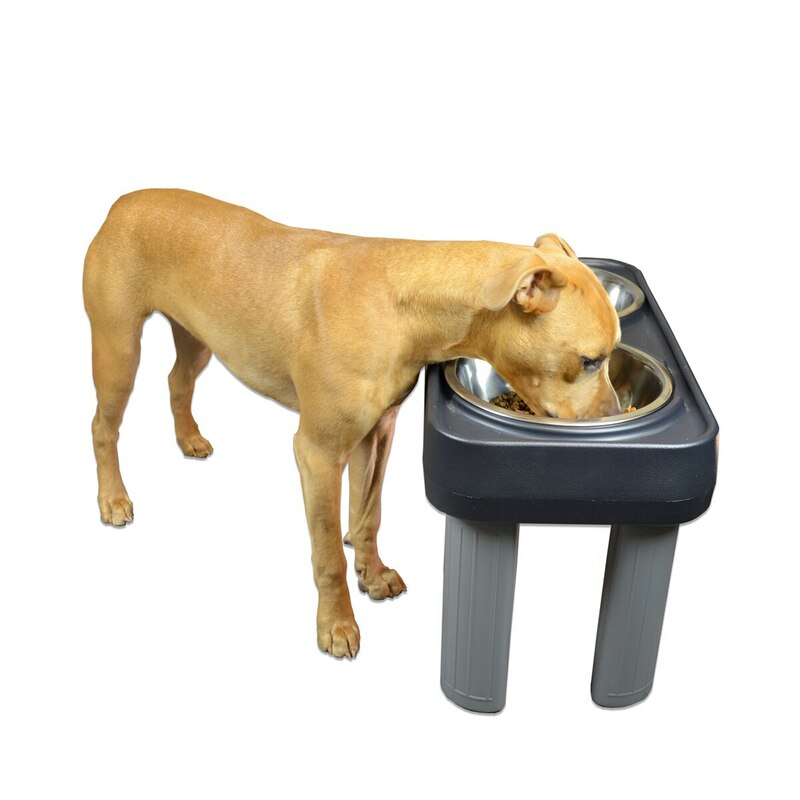 Each bowl holds up to 12 cups of dry food. 16” height for tall breeds. Helps reduce stress on joints and bones.